It is undeniable that a full size chandelier is always luxurious and elegant, but while it looks good in the living room or dining room, it will look out of place in the foyer or the entry hall. The small spaces require other kinds of lighting fixtures. 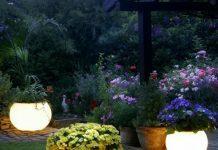 The good news is that there are a lot of different options for lighting small spaces as well. One of the tricks to have the right kind of light in the entire house is to create layers of light. This means that you will have a chandelier which will be the main source of light and you will have wall sconces as complementary sources of light. In order to know how much light you need in a room you have to consider the purpose of the room. The high traffic rooms, such as the living room, dining room, and the other rooms where the family members gather to play, read, or spend time together will require the largest amount of light. 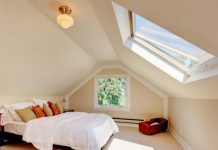 There are some other rooms that don’t need so much light, like the bedroom and bathroom. In these rooms it is enough to have smaller light sources, like a wall sconce or a floor lamp. 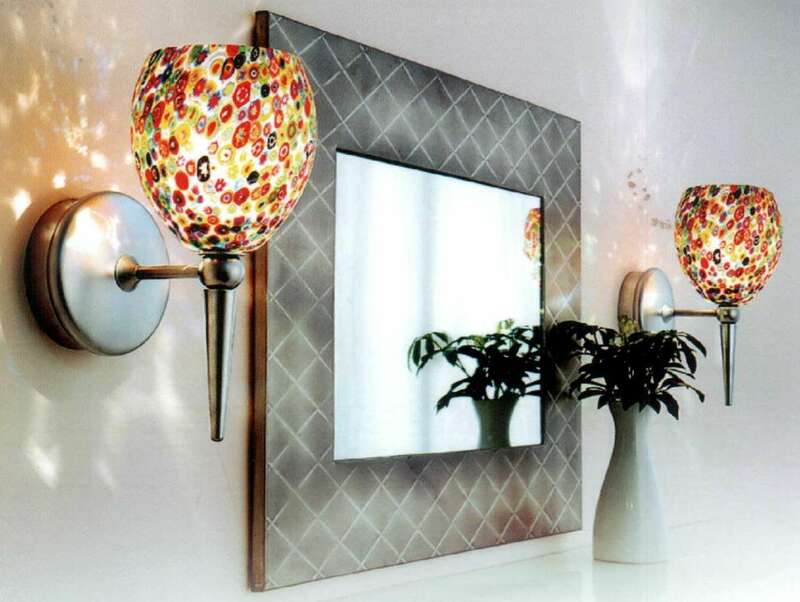 These lighting fixtures are great to add some extra light to a room. The candle options work great if you want to have some dim light. The best thing about these fixtures is that you can use them to draw attention upon your favorite parts of the room. 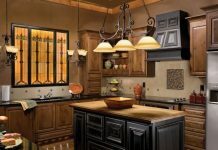 If you don’t need a lot of light you can choose the ceiling lights that offer dim light, such as the lights you can find at Castlegate Lighting. It is often a good idea to have a floor lamp in the dining room or the living room. This way you can have some extra light in the high traffic rooms of the house. Another advantage of the floor lamps is that they make it possible for you to keep the chandelier on a dim setting. You could use such lamps in the low traffic rooms where you don’t need to have a lot of light. They can function as an addition to a chandelier or on their own. 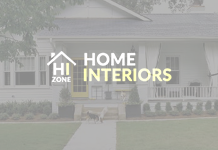 There are numerous options you can choose from as soon as you find out what you really need and what works best for your home. 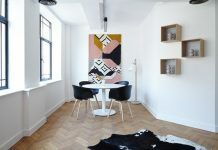 Previous articleHow to Choose a Stylish Carpet in 2013?